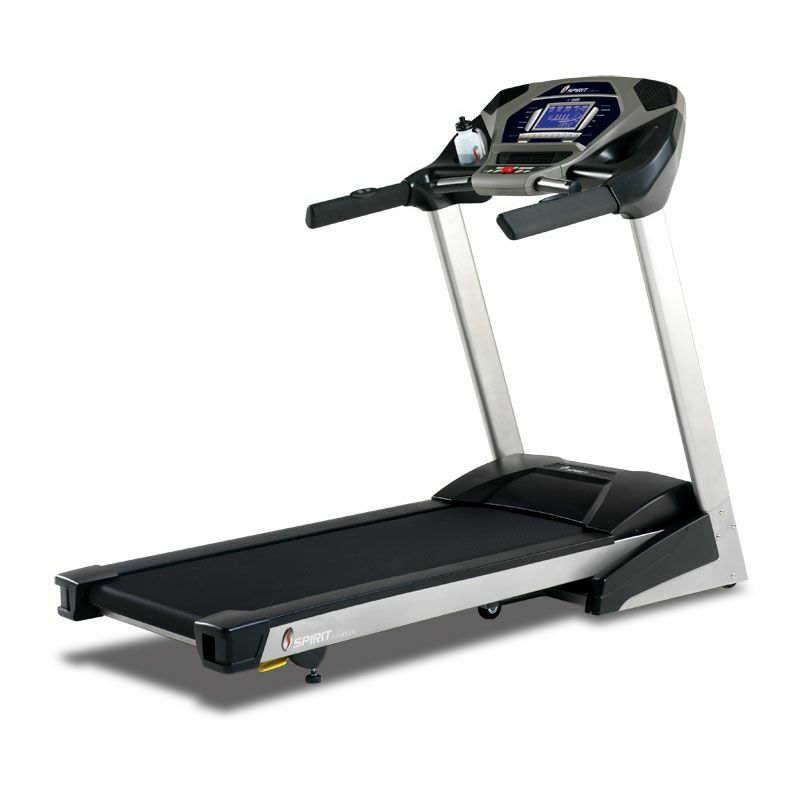 The Spirit Fitness XT285 treadmill has a 20” x 55” (50.8cm x 139.7cm) running area and utilises 6 elastomer cushions evenly distributed throughout the base unit for maximum comfort of use. 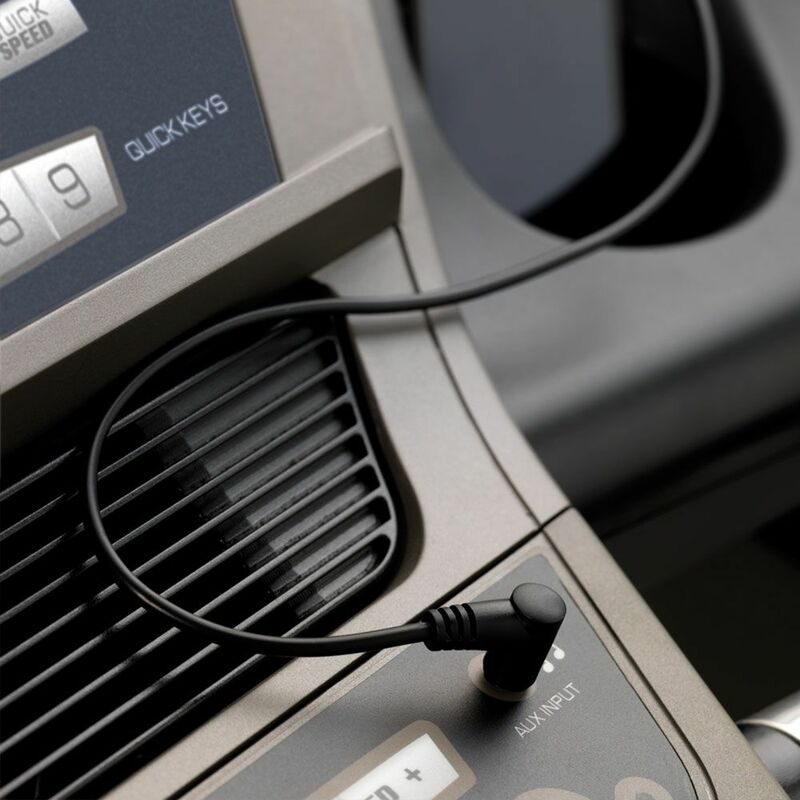 The user-friendly console offers feedback on time, speed, distance, incline, calories, programme and heart rate, while the 8 motivating programmes include manual, strength, cardio, fat burn, hill climb, intervals and 2 heart rate control. Heart rate with the XT285 can be measured through the hand pulse grips or a wireless receiver with an included chest strap. 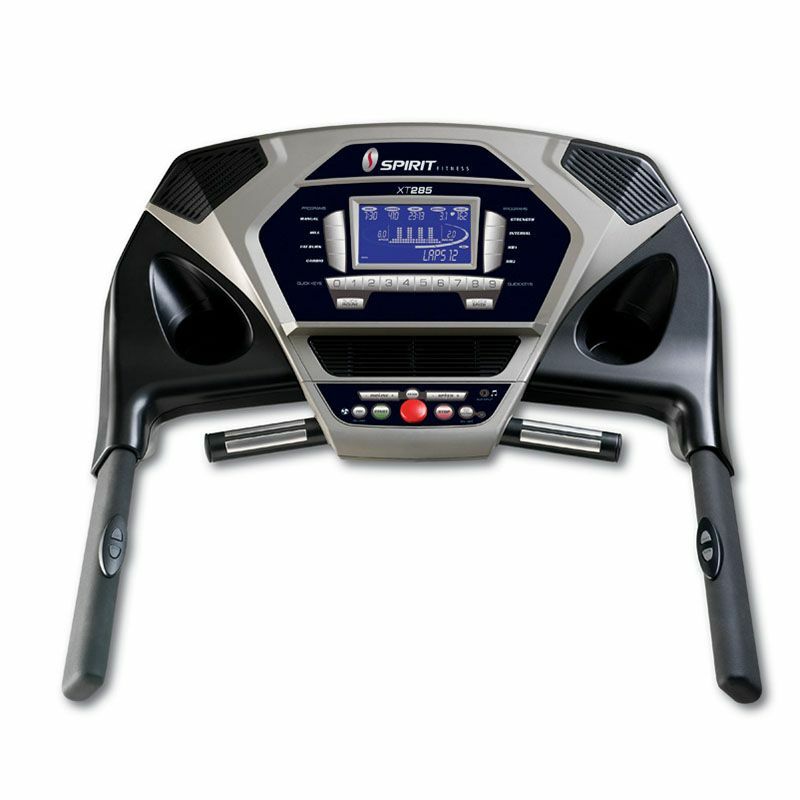 This solid machine is equipped with a cooling fan for added comfort and features 2 speakers for MP3/Ipod jack (connector included) to let you listen to your favourite music while working out. It also has 2 drinks/accessory holders and oversized 60mm/2.5" front and rear driver rollers for easy transportation. Fast delivery, great treadmill solid construction however some fiddly issues with assembly, look forward to trying all the programmes. I would recommend this treadmill Guisborough. A real jewel of a treadmill for serious running training. Having received and assembled my machine recently, I've so far had a few sessions on this machine and it feels great. My only criticism is there's only one set of direct keys on the console and you have to select if they relate to the speed or incline. This aspect was different to what I'm used to in the gym, but it was easy enough to get the hang on it. If I had to choose again, I'd still go for the XT285! I chose the XT285 after doing a lot of research before purchasing. This is one serious machine, very much like the ones in gyms. Assembling the machine was the first workout and took a bit of time, but well worth it. 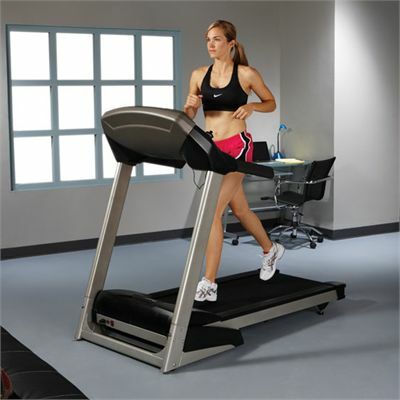 This treadmill is a real joy to use and is very solid. I can see myself using this regularly for years to come and would recommend it to anyone. for submitting product review about Spirit Fitness XT285 Treadmill.